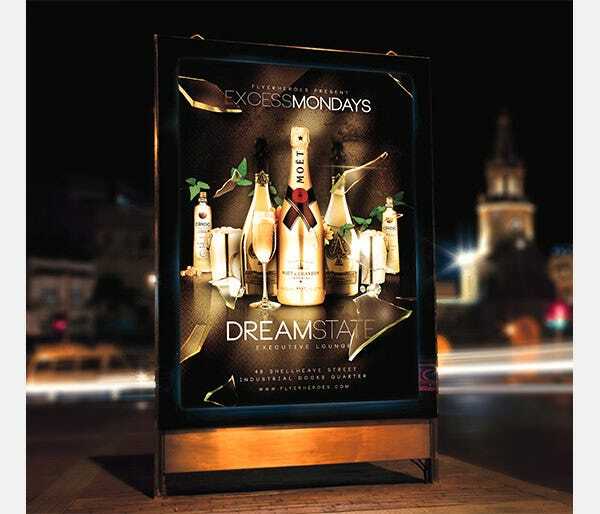 One of the most effective ways of marketing and promotion is distributing flyers. 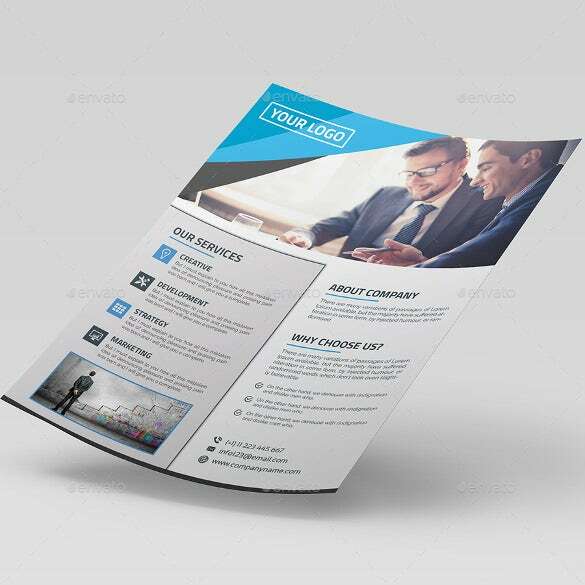 Flyers are cheap yet efficient enough to generate public awareness and optimum demand. 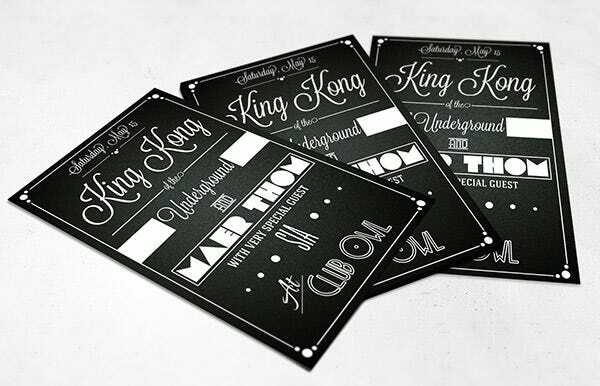 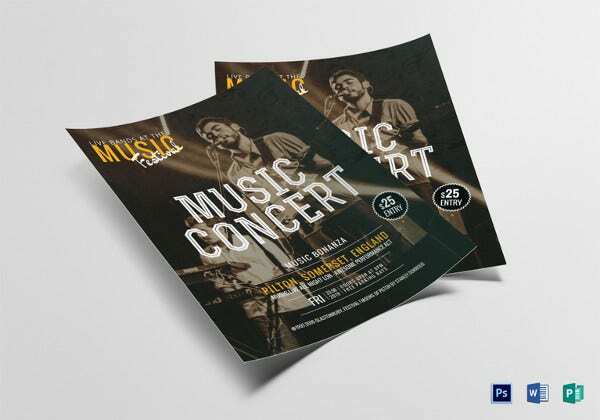 May it be a sale or a new product launch, a party invite or a local contest; flyers are used in any and every type of business. 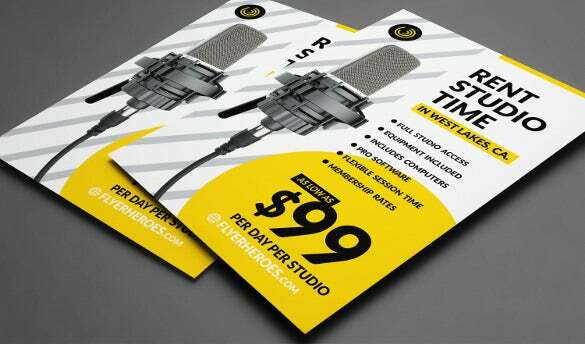 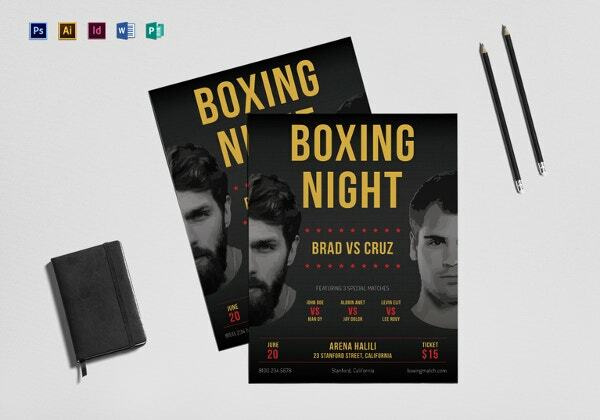 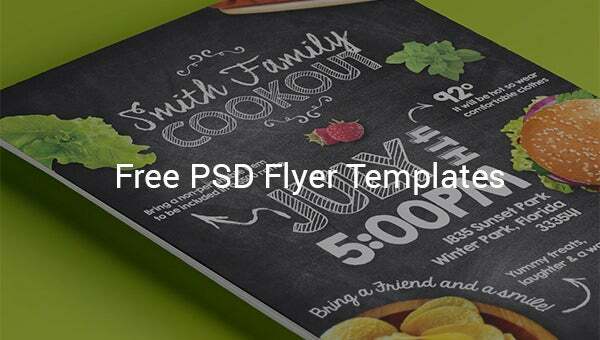 Now with free psd flyer template, designing your own flyer is super simple. 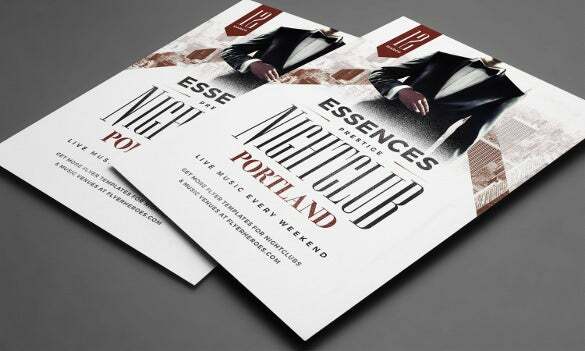 You can also see 100+ Best Premium Flyer Template Designs. 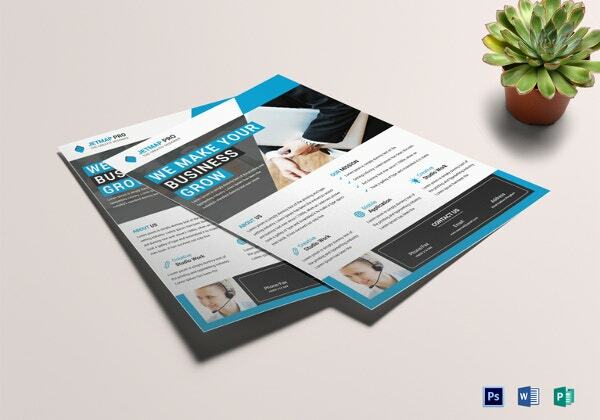 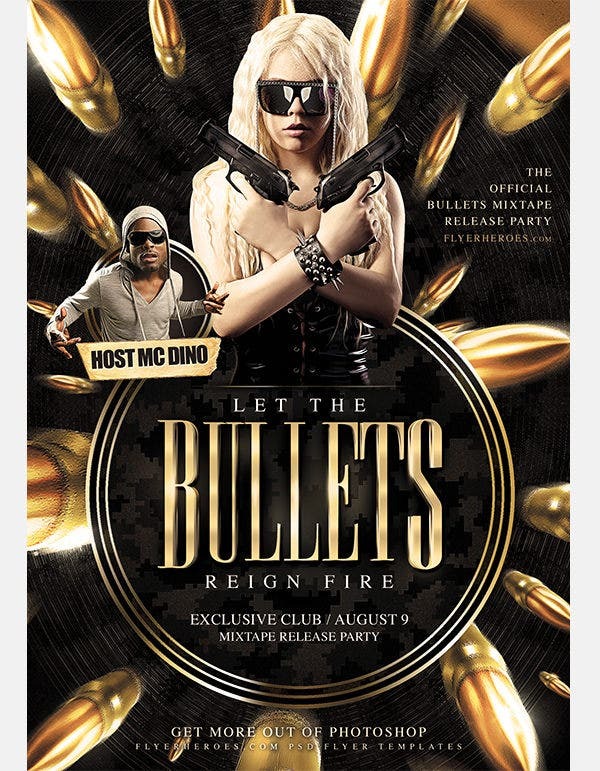 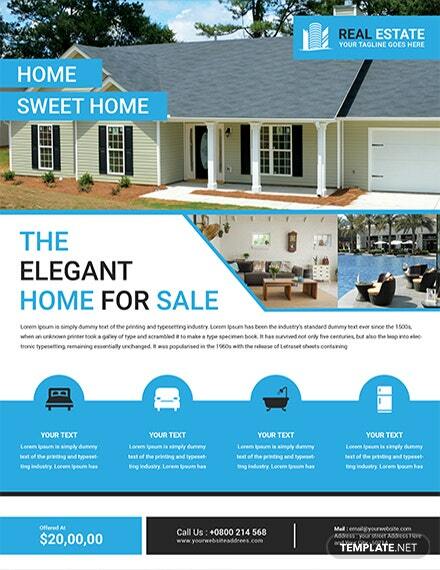 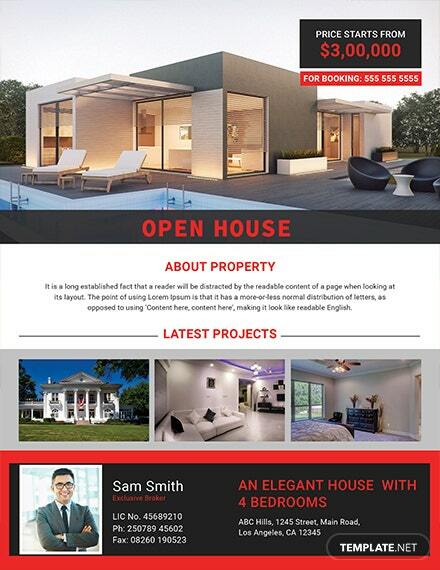 Browse through the internet and download the most apt flyer template. 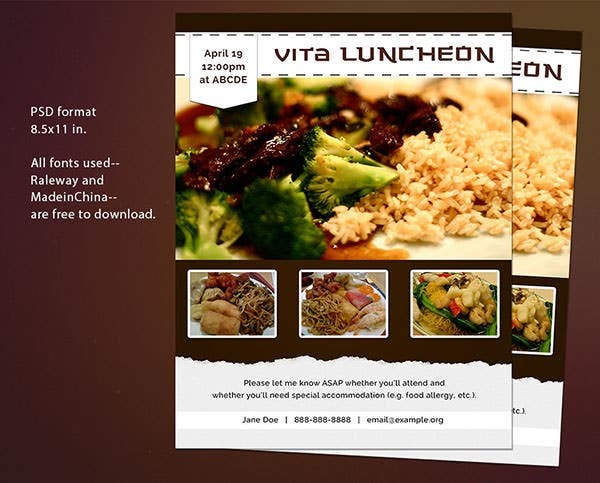 It’s easy to download and install; one can also edit the content as per their need. 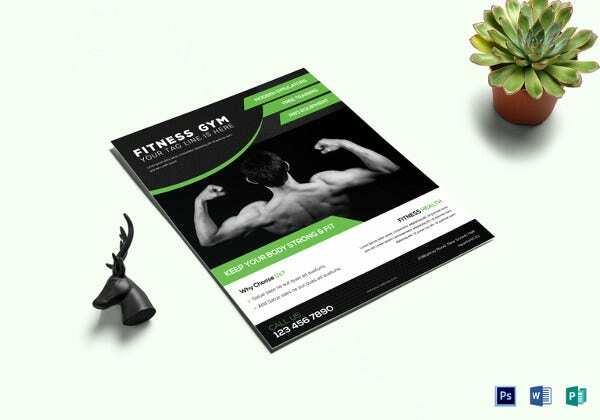 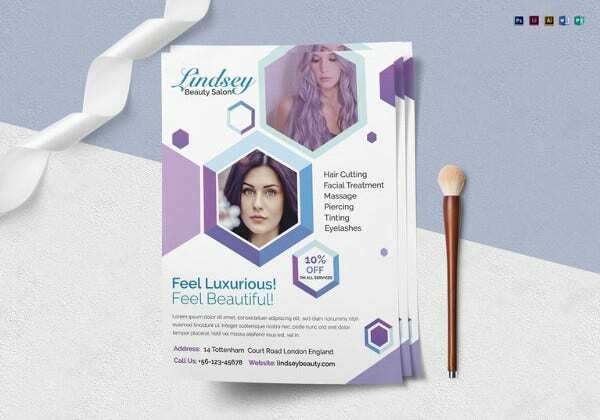 There are many websites offering different variety of best promotional flyer templates for free. 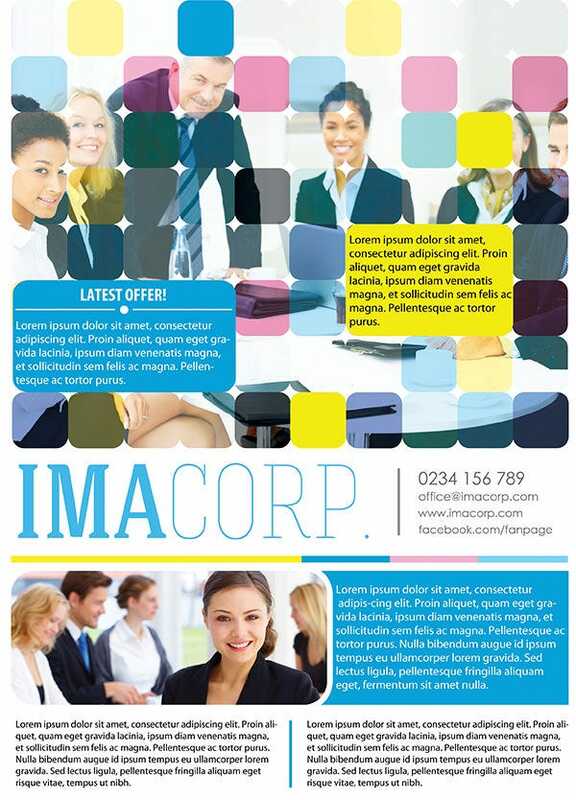 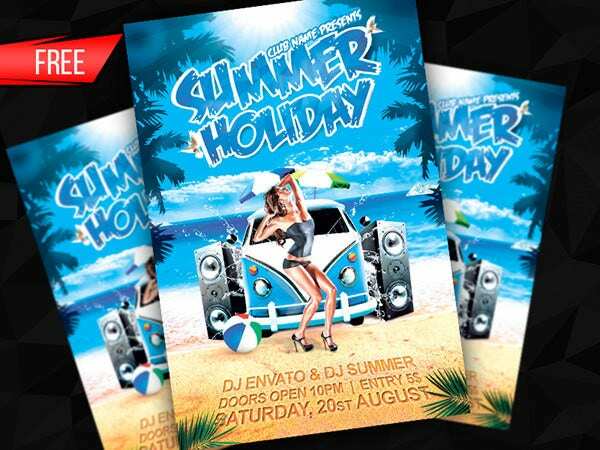 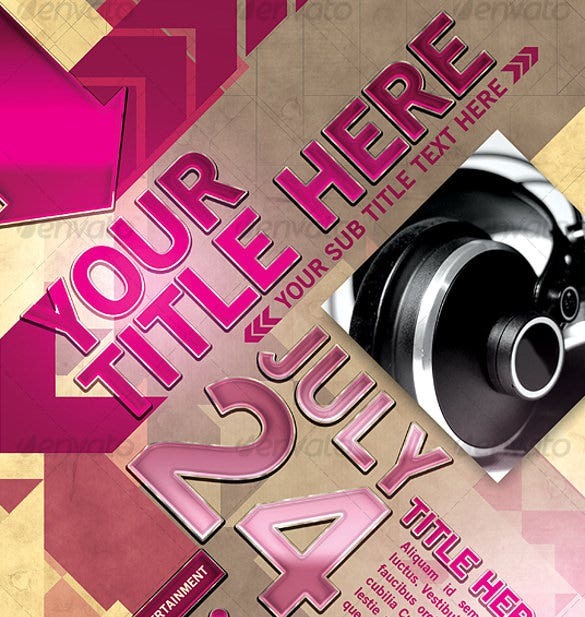 However, if you wish to go custom designs, you can choose to download the premium range of top flyer templates. 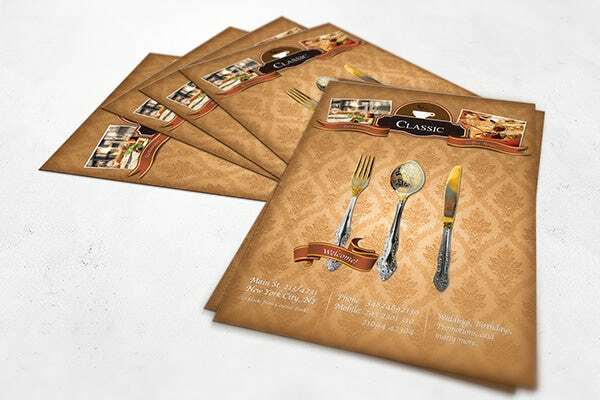 Luxury Restaurant Flyer has an old-styled theme in the restaurant genre, with fine cutlery, damask backdrops, and some old-school font styling. 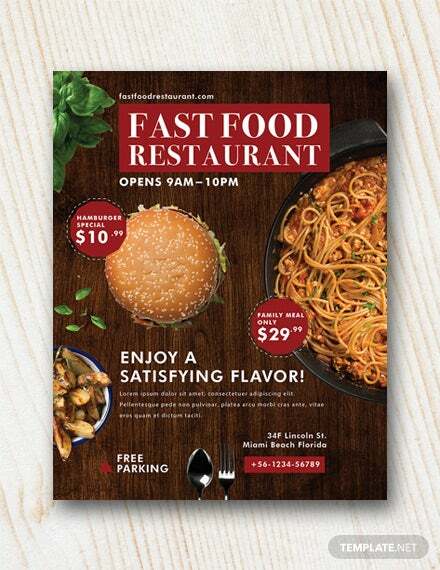 For a touch of old world charm, this is your best bet in the restaurant flyer segment. 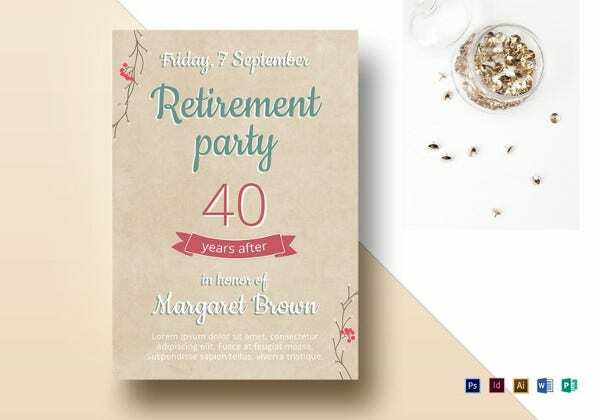 Spring White Session has elegant flyer templates that have easy to customize text, colors and images on offer. 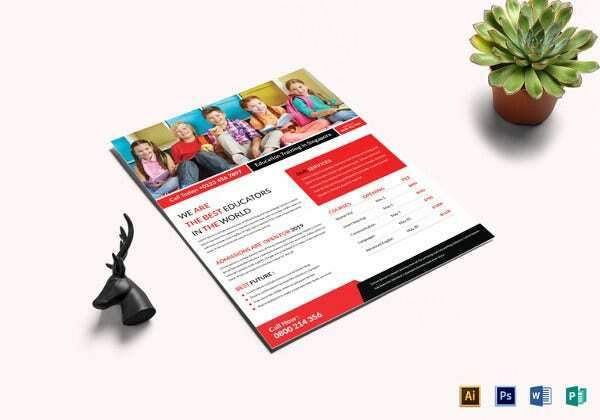 Layered, well organized, and with guides and markup areas, it’s everything that a good flyer template needs to be. 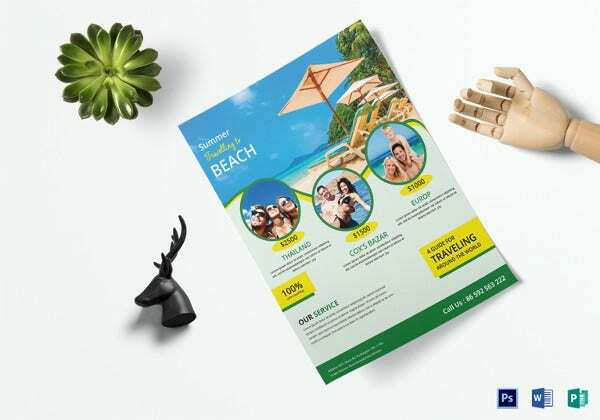 Gyproc False Ceilings has a Summer Holiday Flyer template to bring a bit of summer to everyone viewing it. 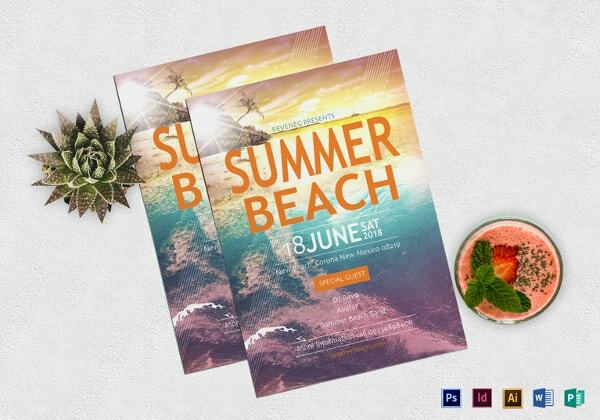 Beach, summer, music: it incorporates the basic elements anyone needs to attract the summer party/holiday crowd! 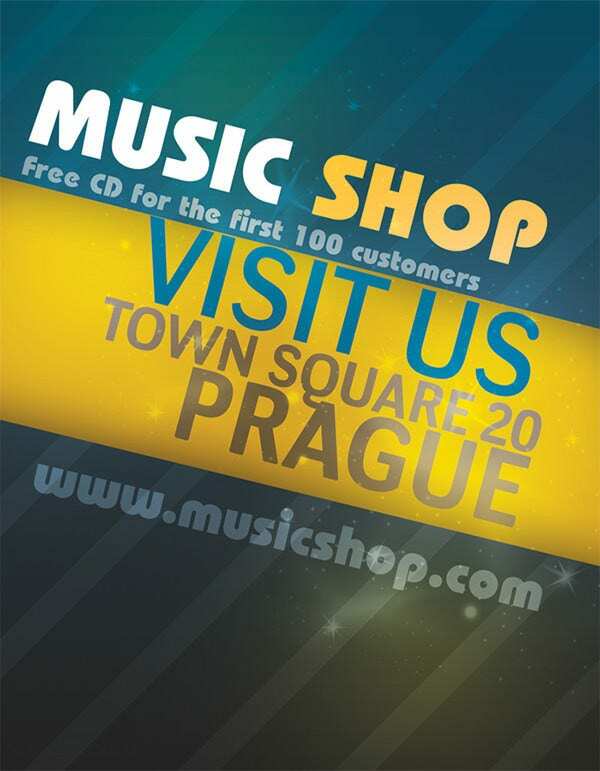 Do you own a music shop? 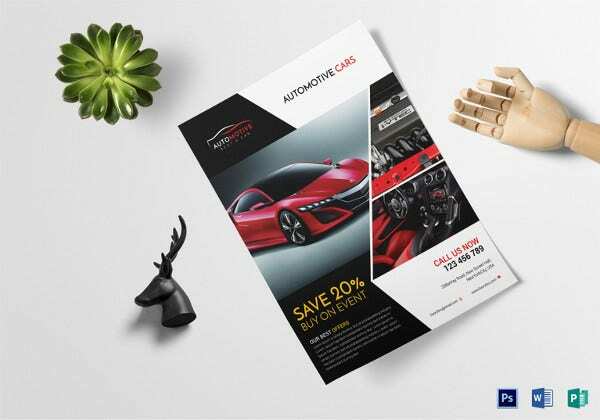 Then you could increase your sales with the help of this poster. 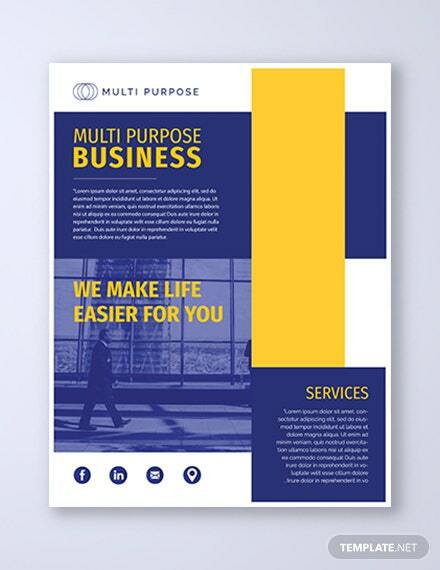 You could print this template after adding your company name and other details ad hand it out. 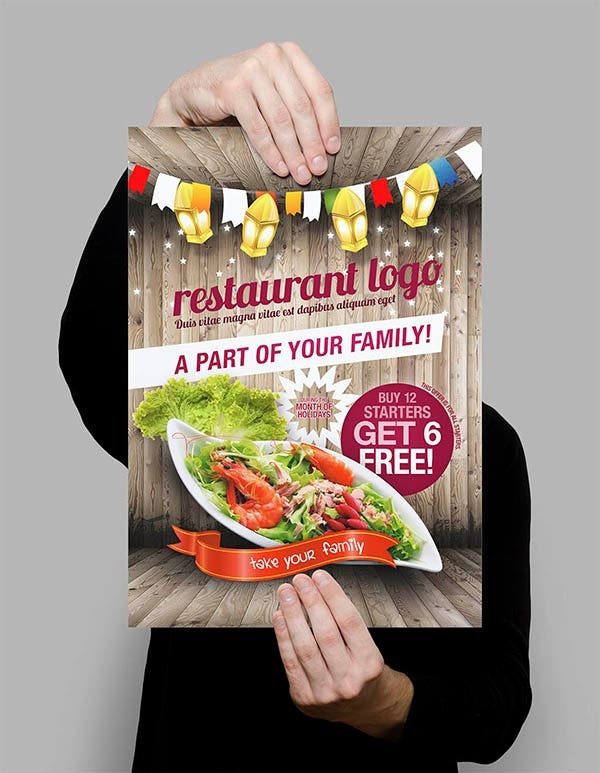 Also, you could add some special deals on the poster, to attract customers. 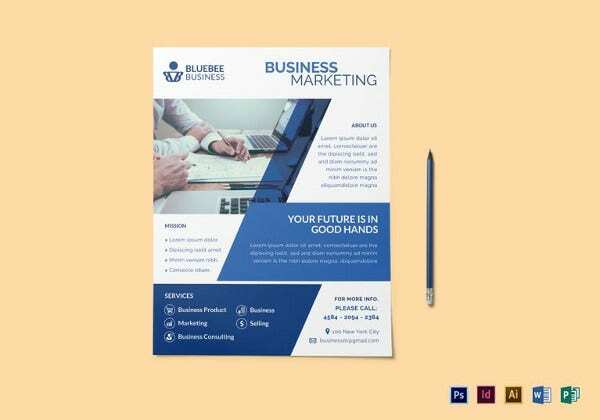 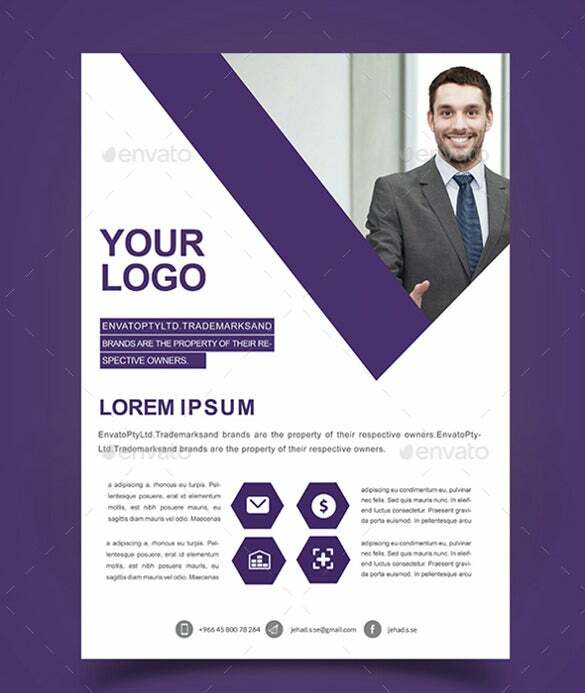 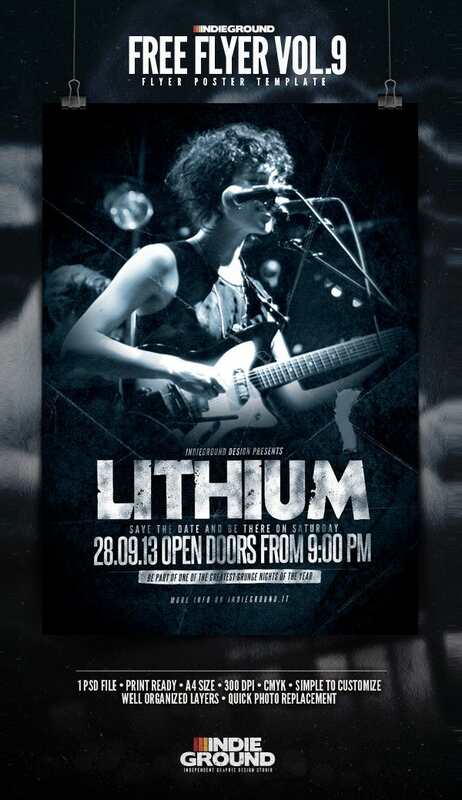 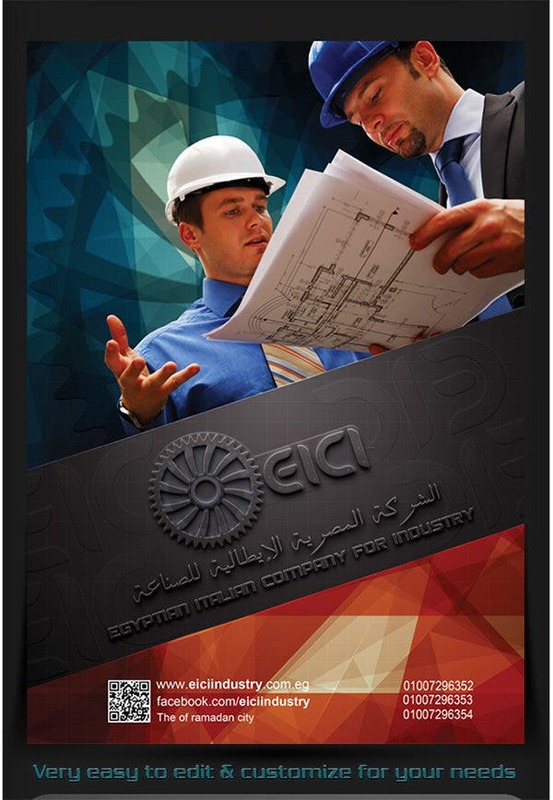 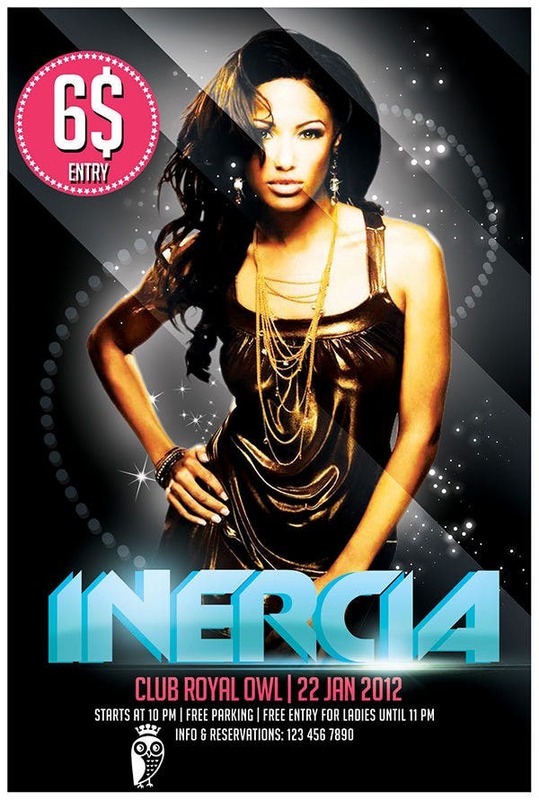 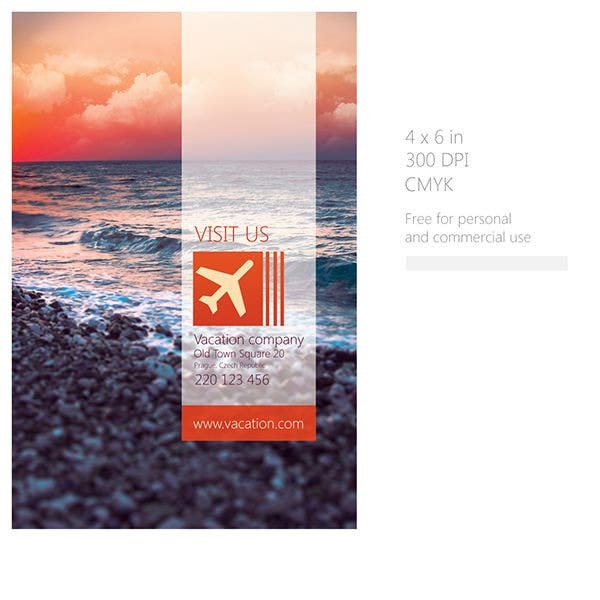 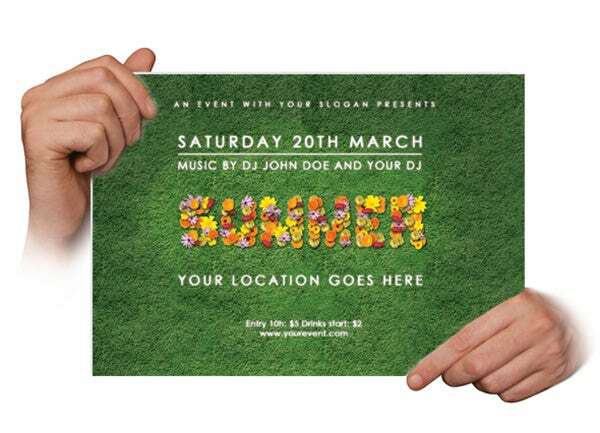 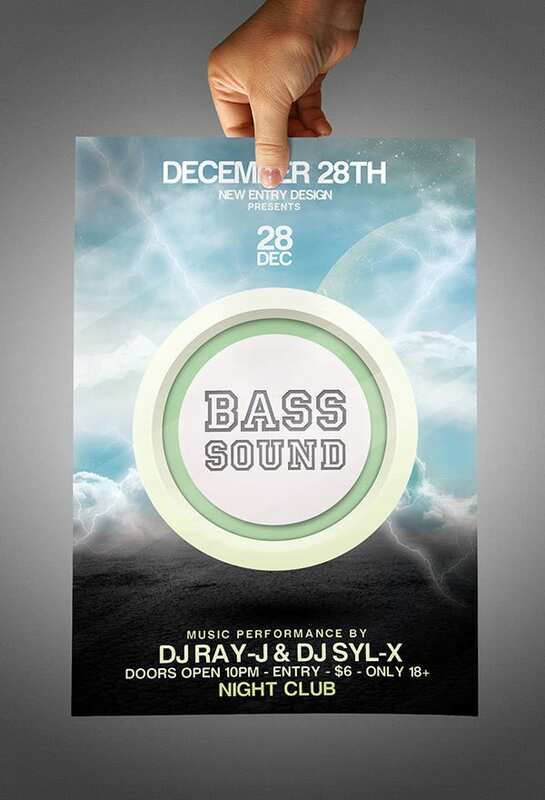 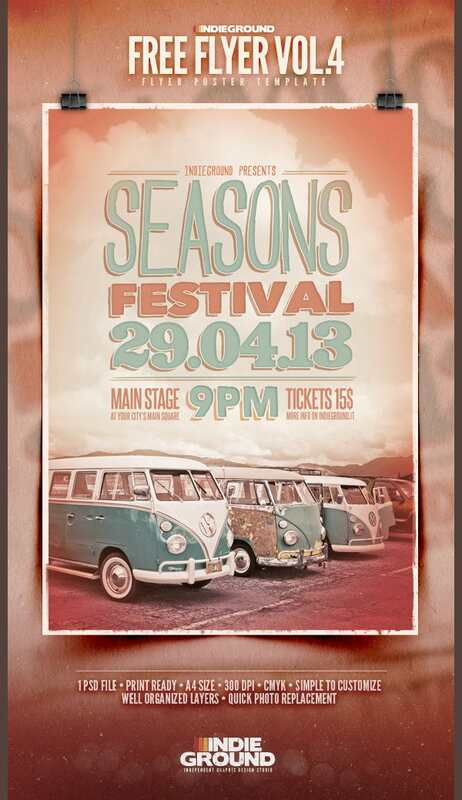 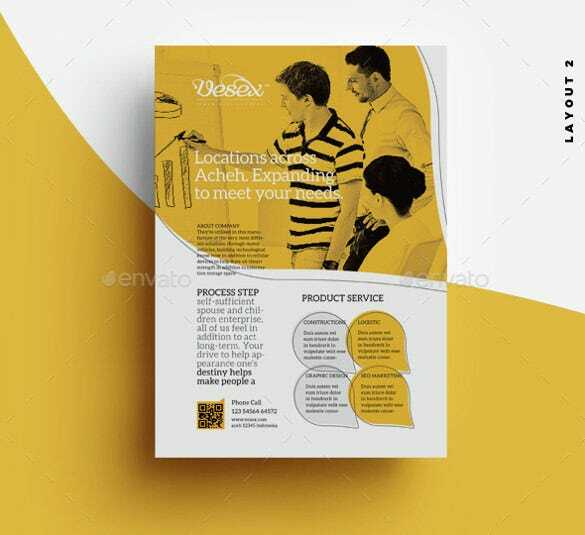 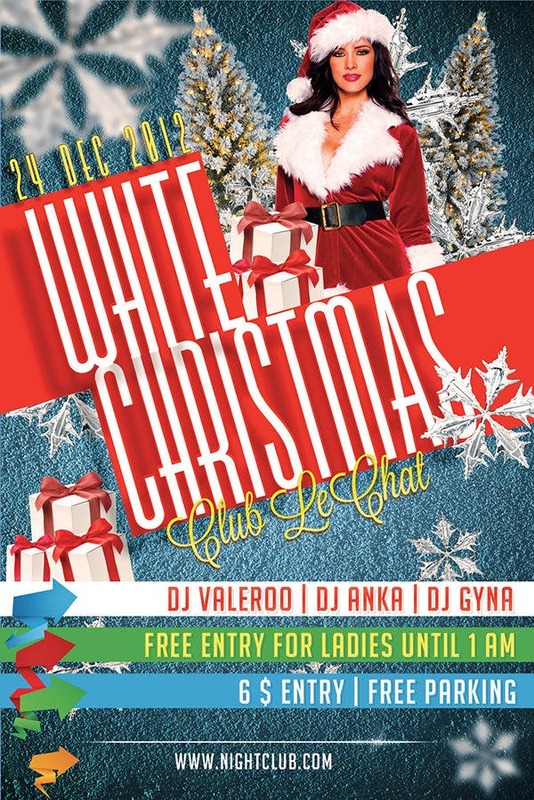 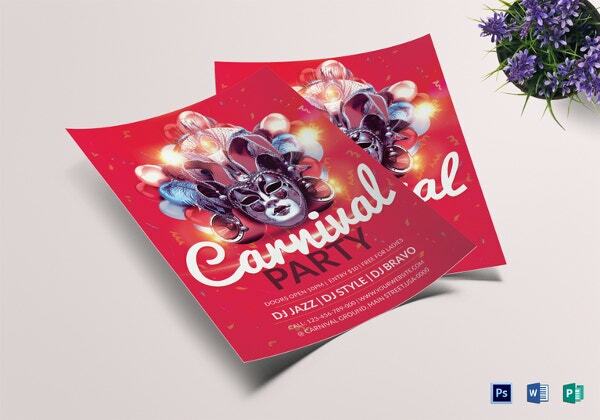 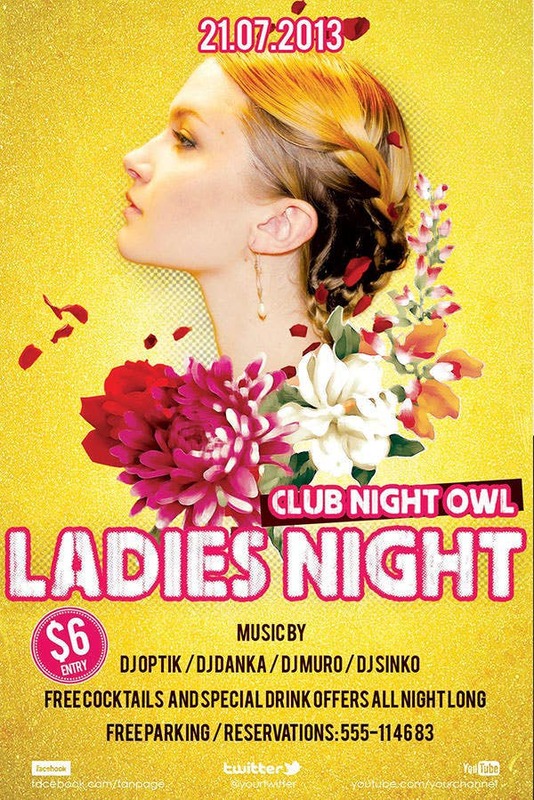 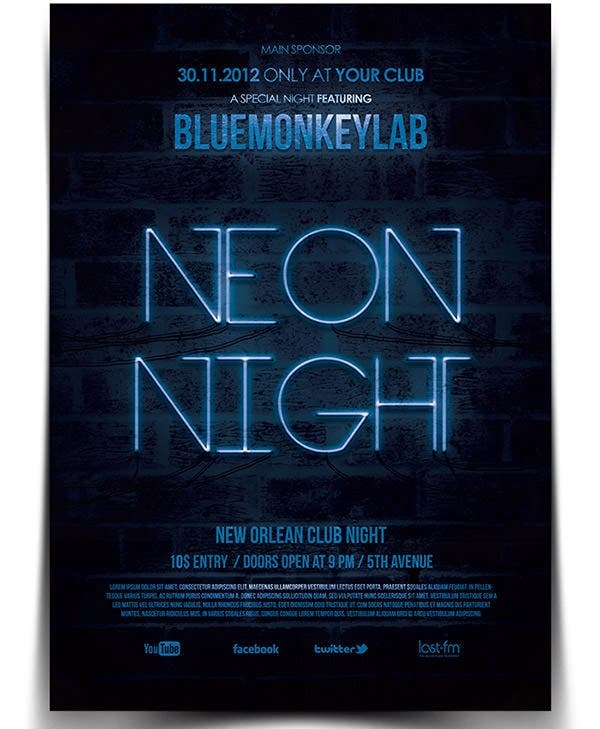 This particular poster template can also be used as a flyer. 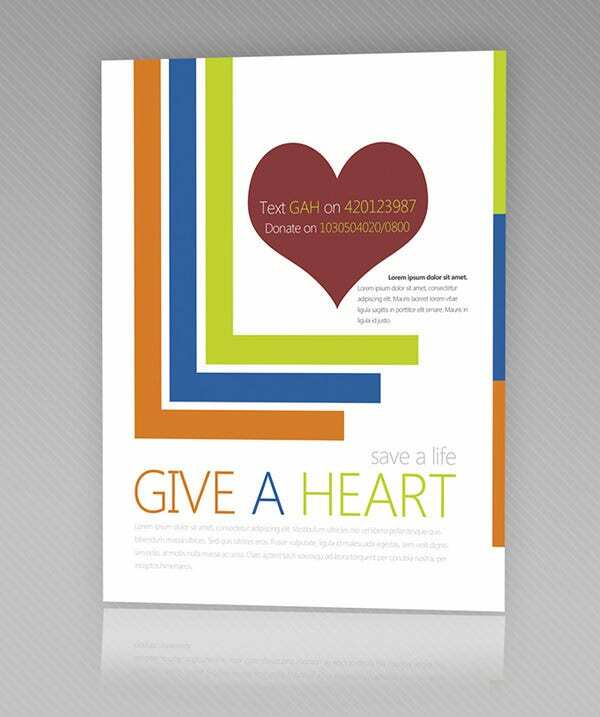 That means, you can download this template and print it as both posters and flyers. 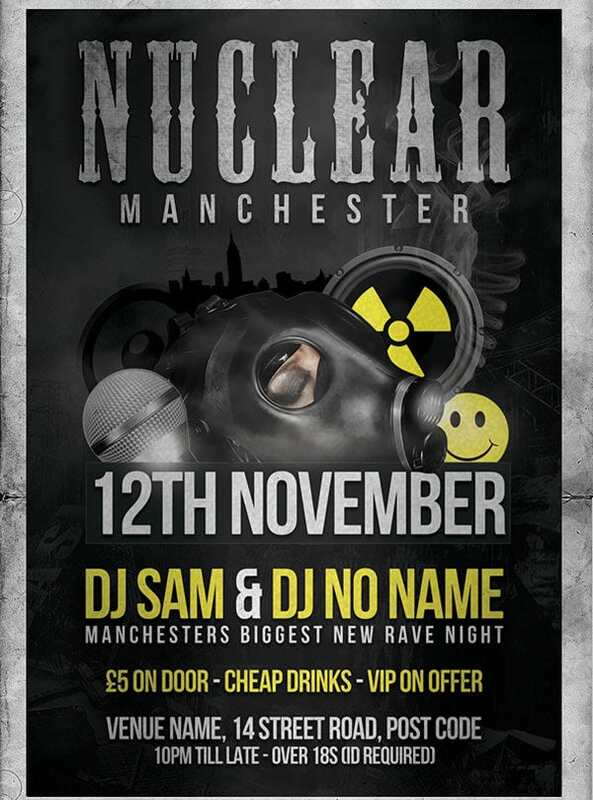 That doubles your chances of getting noticed, isn’t it? 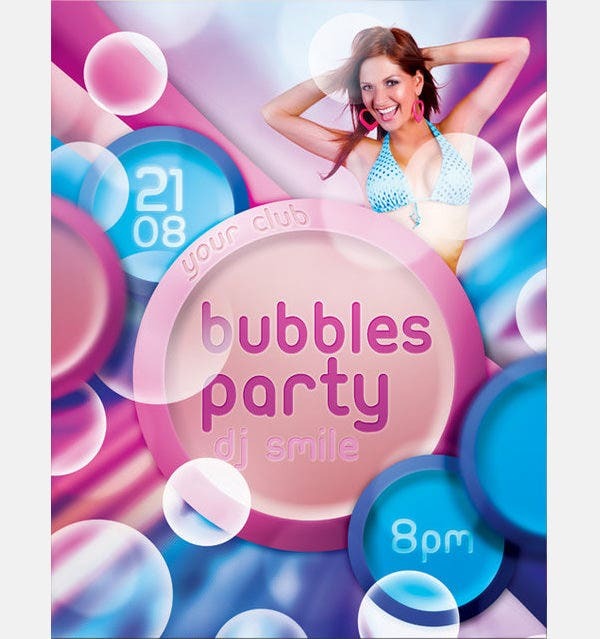 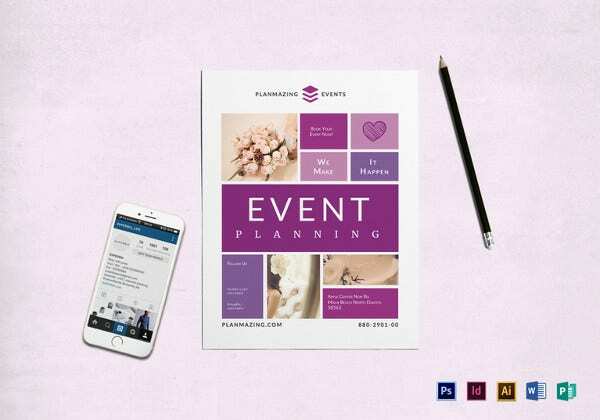 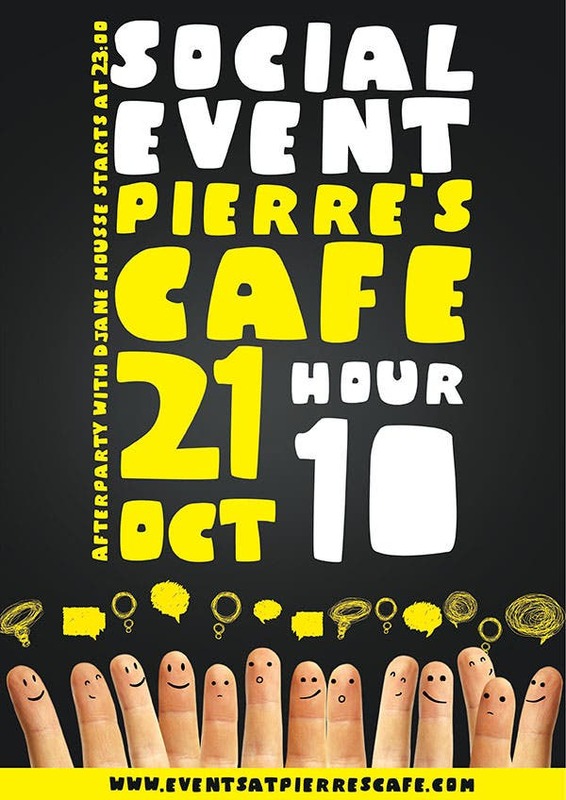 You can use this simple yet attractive poster template if you’re having a big event. 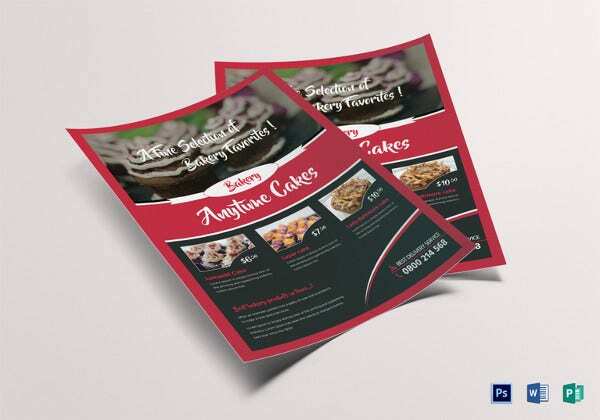 With hundreds and thousands of colourful and attractive designs to choose from, one might get confused which one to choose. 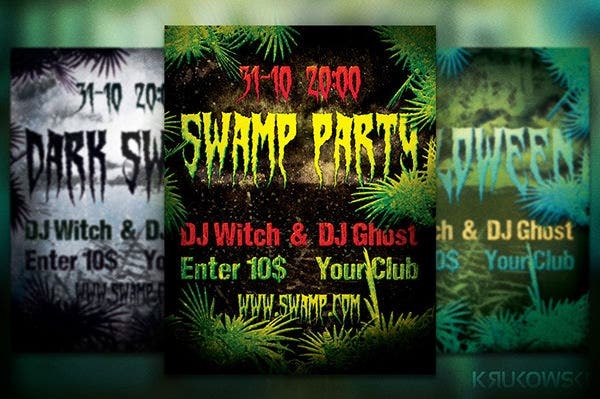 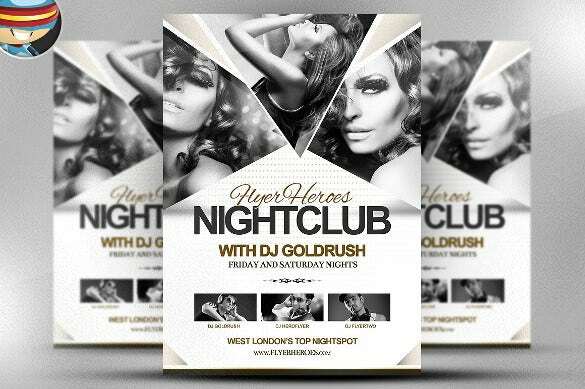 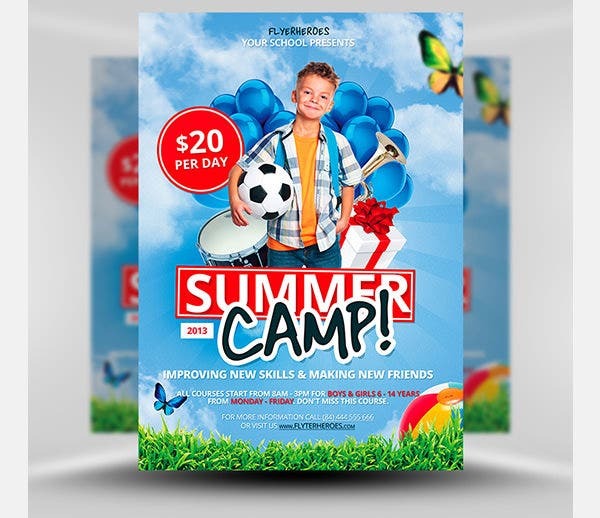 Top free psd flyer templates offer variations in colour schemes and textures and can be edited in Photoshop as per ones requirement. 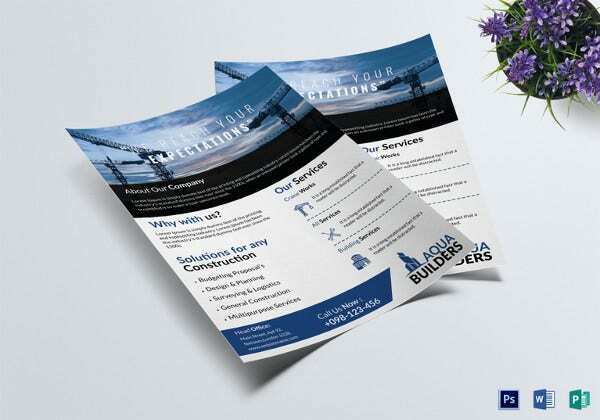 Also, these flyers can be resized and are print ready. 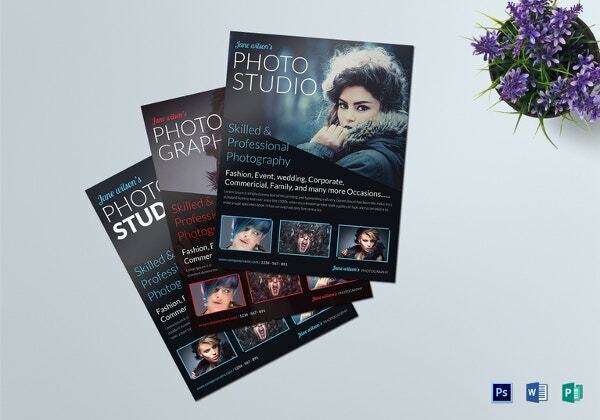 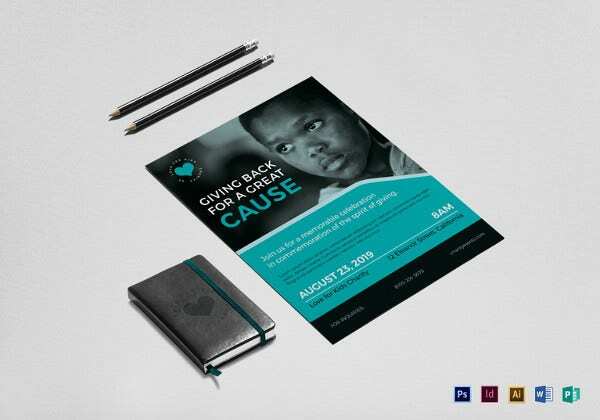 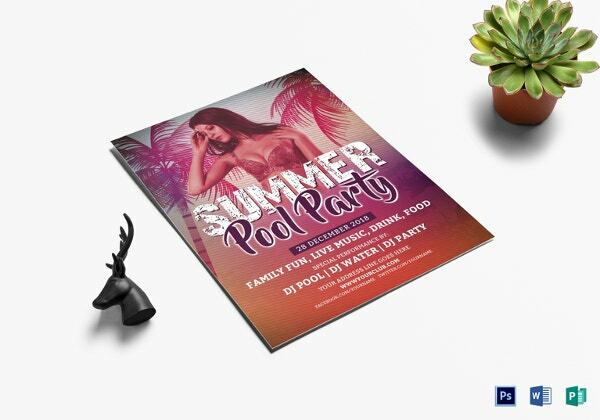 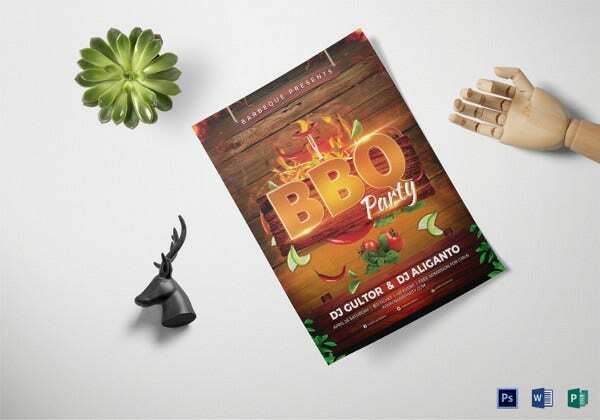 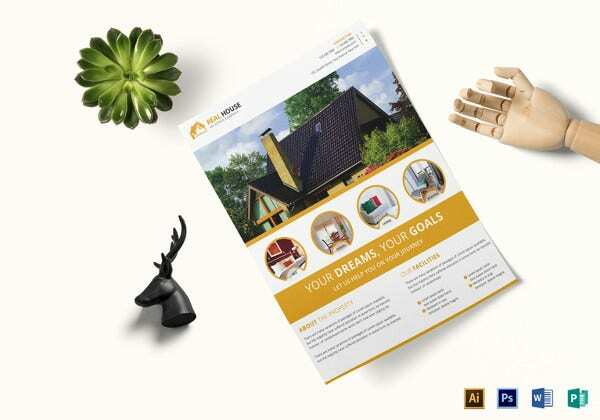 So, download the best psd flyer templates, add on your content and images and you are good to get started with your new marketing campaign.